Chalkboard Lettering Class with Kelly Geniott! $5 fee All materials are provided. 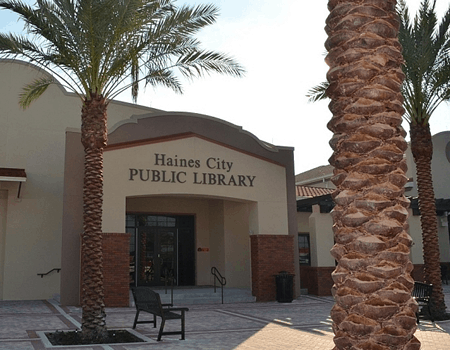 Seats are limited, participants MUST register in person at the Library. 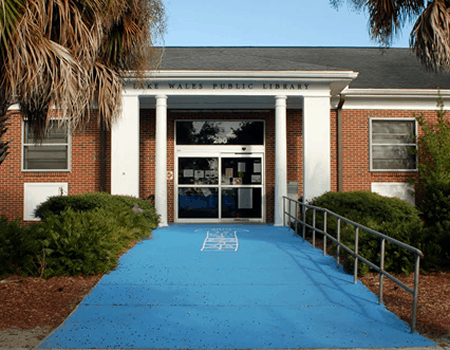 The Local Artist Gallery is open during regular operating hours at the Lake Wales Public Library. The local artist gallery is open during regular library hours. 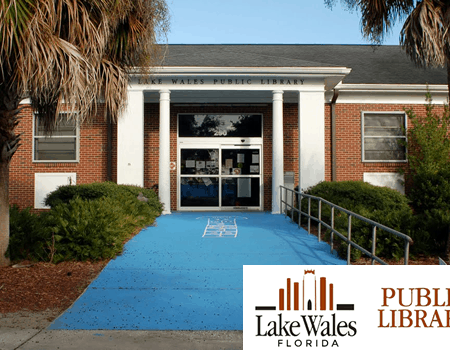 April 1-30 in the Local Artist Gallery in the Lake Wales Public Library. FREE. Hours: Monday, Tuesday & Thursday 9am-6:30pm; Wednesday & Friday, 9am- 5:30pm; Saturday 9am-3pm.